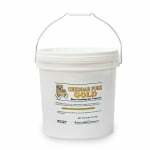 Shake up your concession's popcorn sales with Cheddar Pure Gold Cheese Corn Paste mix from Gold Medal. 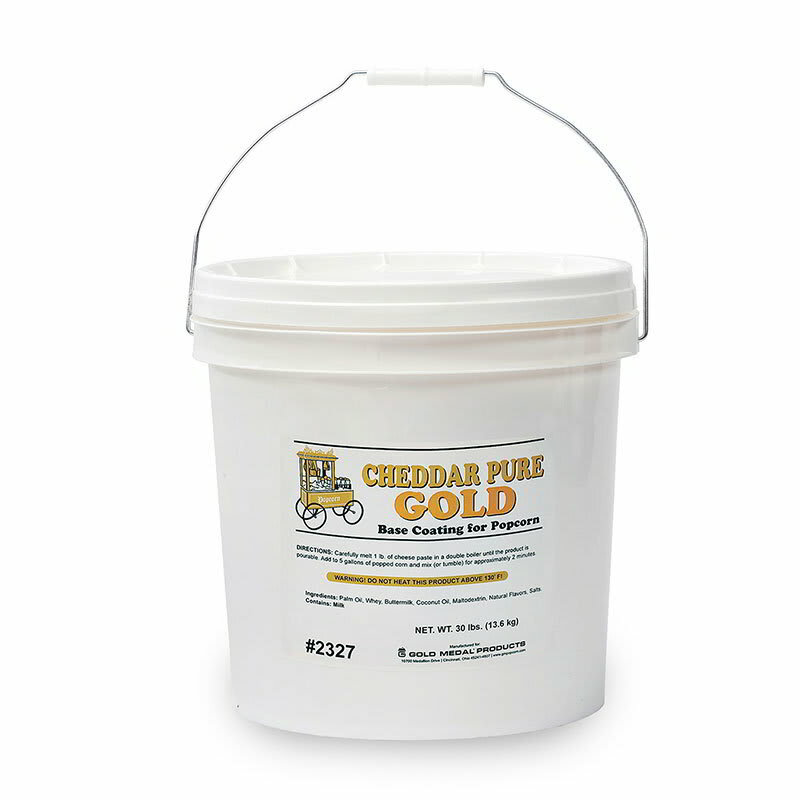 This easy-to-use popcorn flavoring has a deliciously rich cheddar cheese flavor with zero trans fat! "The only issue I have with Katom is the way my orders are packaged. I purchase Gold Medal items such as shake on flavor and flossine. The floss..."
"This stuff tastes looks and feels like it was made ib a lab somewhere. Exactky like taking the powder from cheap mac and cheese and putting it on..."
"The only issue I have with Katom is the way my orders are packaged. I purchase Gold Medal items such as shake on flavor and flossine. The flossine is never wrapped or packed with packing material, therefore it is joggled around, sometimes breaking the container and color is everywhere. Seems unnecessary to box a 35# container of cheese also.."
"This stuff tastes looks and feels like it was made ib a lab somewhere. Exactky like taking the powder from cheap mac and cheese and putting it on pop corn.."